In a shocking twist all the charges against against the “Empire” actor and “his record has been wiped clean,” his attorneys said Tuesday in a statement.A judge also granted a motion to seal the case, CBS Chicago reported. The Cook County State’s Attorney’s Office called the development “a just disposition and appropriate resolution to this case,” although it wasn’t clear what prompted the move to drop the charges. Less than two weeks ago, Smollett pleaded not guilty to 16 counts of disorderly conduct for allegedly lying to police about a hate crime. 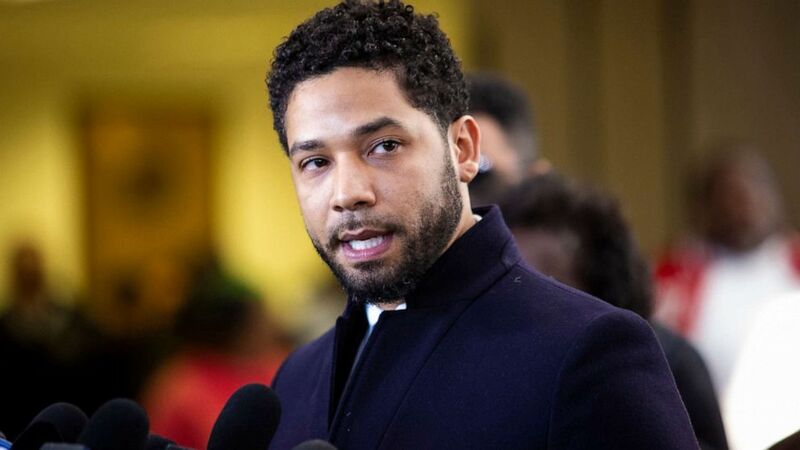 Smollett has insisted he is innocent and said Tuesday he has been “truthful and consistent” since the beginning. Check out what he has to say below. Are you surprised that all the charges were dropped? Comment below.